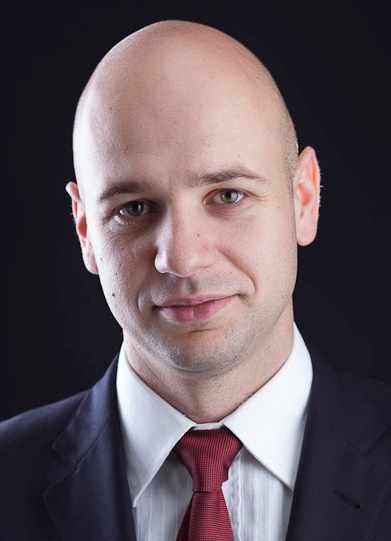 Vladimir Bosiljevac has been lecturing courses on investments, private equity and M&A and conducting research in the areas of finance and economics at Harvard Law School and Harvard’s Department of Economics since 2009. For his teaching efforts at Harvard he won several teaching awards. Vladimir founded and runs an investment management platform for family offices that focuses on alternative asset classes. He has also been working as a consultant and advising clients across a multitude of sectors and geographies which include leading multibillion US, international and emerging markets private equity firms as well as multinationals, international organizations and governments. Prior to coming to Harvard in 2007, Vladimir had a number of positions, including executive, within investment banking, private equity and corporate sector in Europe. Vladimir was educated at Harvard’s Department of Economics, Harvard Law School and University of Zagreb.